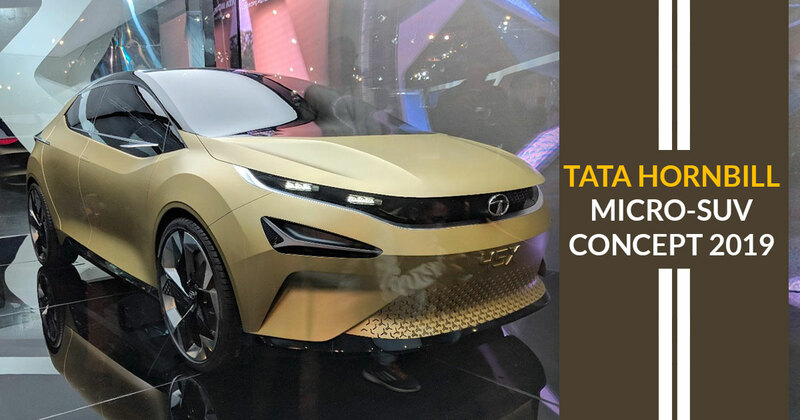 At the Geneva Motor show, March 2019, Tata Motors is all set for the display of its “five new products” and would be stealing the show by the launch and show of its new entrants. The News came into being as per a Company source. The micro-SUV concept would be Tata’s contender in the nascent micro-SUV segment and would stand just below the Nexon in the company’s line-up. 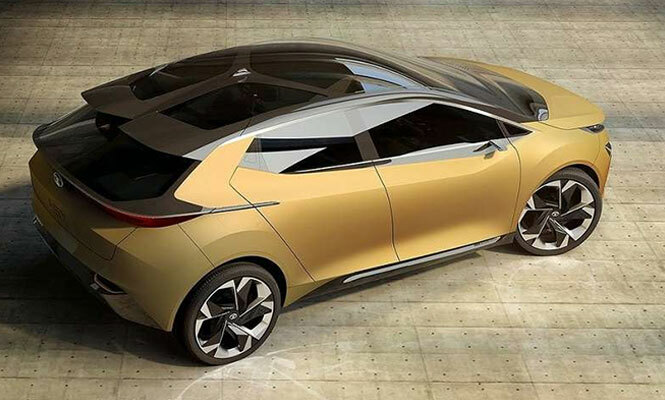 The ‘Hornbill’ concept would unveil a glimpse of the production model which would be targeting squarely at the Mahindra KUV100, the production version of the Maruti Future S concept and Hyundai’s all-new micro-SUV that is expected to come in 2023. During the 2018 Auto Expo, Tata Motors showed a glimpse of this SUV in one of its teaser videos. This indicates that the Hornbill would carry the Impact Design 2.0 styling language which made its debut on the Harrier. It must be having a more upright stance than the Nexon and overall less-rounded proportions to enrich it with a distinctive SUV look. Hornbill could also be expected to come with chunky wheel arches, large wheels, a floating roof design and the very attractive Tata’s signature ‘Humanity Line’ grille. An Alpha platform has been designed for the new product to accommodate Tata’s 1.2-litre, three-cylinder Revotron petrol as well as the 1.05-litre, three-cylinder, Revotorq diesel engines, but might be at the launch, only 1.2 petrol will be offered. “The cost of diesel engines will shoot up significantly after the implementation of BS-VI norms and we have to see if it makes sense to offer a diesel in the line-up” said a Tata Motors source. It is expected that Tata Motors would unveil the production version of the Hornbill in February 2020 at the Auto Expo in Delhi and the product will hit the market later in the year.